I never played high school football. My football career took place over a short span of four years, from the age of 9 to 12. Some call this peewee football; but not me. Peewee isn't accurate for what I learned about football, leadership, and life in those short years. As I watched When the Game Stands Tall, I was reminded of three things great leaders know that others don't. Coach Lad knew what great leaders know. After winning 151 games in a roll, the film starts at the end of this great win streak. The Coach suffers a heart attack and the team loses game one of the following season. All seems lost for the "perfect" team. Oh, but no. Coach Lad knows what great leaders know. As he motivates his team about the importance of perfection, commitment, and accountability, we are reminded that playing football is about way more than just playing football. I found his lessons on leadership a helpful reminder of what it takes to be a good husband, dad, employee, and friend. Leadership and fatherhood are one in the same. Watching as a husband and father, I was reminded when watching Coach Lad suffer a heart attack that try as I may, I can do everything necessary to be a great leader in my job and with friends, but if I neglect my home and family, all is pointless. Coach Lad's wife points to the fact that over the 151-game winning streak, Coach hasn't been around much for his own kids. We watch when Coach Lad suffers a heart attack, he breaks down and refers to himself as a "lousy husband and the worst dad." From the hospital bed, Coach Lad asks his wife, "what do I do now?" His wife responds caringly, “spend as much time with your family as you do with the team." We then walk with Coach Lad through his recovery and watch as he works to build a relationship with his son; who's now in his senior year of high school. This one lesson was clear: if you want to be great at something, be great at being around your family. At the start of the movie, the high school football players are in street clothes holding a meeting. Back when I practiced football, I don't recall having practices in street clothes talking like we were in a small group study. But Coach Lad had his athletes holding index cards and reading the other teammates goals aloud and verifying whether they completed their goals for the week. When it comes to commitment, we have to teach our children the importance of sticking to our word. When I was 9 years old, there were practices I didn't want to go to. I "just wanted to play" in the games and wear the jersey on Friday's. I hated it at the time, but I have learned after two decades to respect what my dad told me when he said, "you made your commitment they day you signed up to play; that means practice and all. You don't play on Saturday without practicing on Monday, Tuesday, and Thursday." Kind of sounds like Coach Lad now that I think about it! When you're a dad, you quickly realize that life isn't about you. Coach Lad makes clear to his team that, "Love means I’ll be there for you in good times and bad." Basically, Lad is saying, whether it's convenient for me or not, I'll be there for you. See the application here in marriage? fatherhood? work? life? The power of showing up is real. Great leaders understand that while they may not have all the answers, they'll show up and serve no matter what. Showing up is in the job description. When I played peewee football, I didn’t realize how much I was learning about leadership and life. It takes vigilance to be a great leader. It takes being faithful with what you have. It takes showing up. It takes placing others before yourself. This film was a great reminder for me that I’m an example, for good or for ill, to my wife, daughters, co-workers and how I do on these three tests determines how good or bad of a leader I am. Look, being a dad is hard work; but it's worth it. Oh, and as Coach Lad would say, "Family isn't just blood relatives." Get your home right so you can help serve those outside of your home. What to see the trailer for this film? 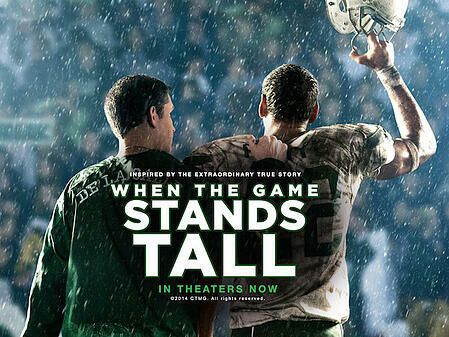 Check out our When the Game Stands Tall? 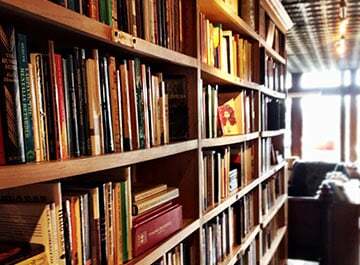 page for more details. 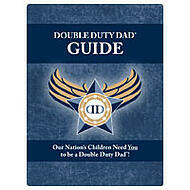 Become a Double Duty Dad Today! 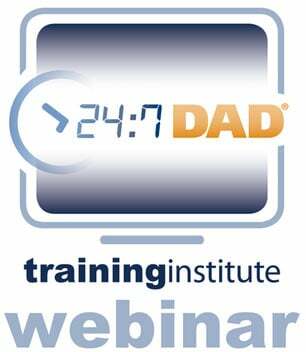 Your commitment to be a Double Duty Dad will change everything. 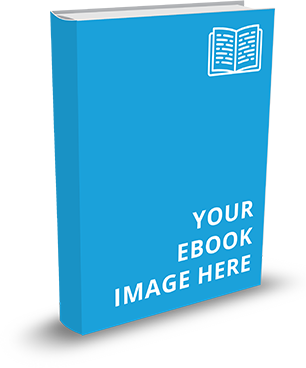 Visit here to get our helpful eBook.